The fine wines of the best vineyards benefit from ideal locations, the geological conditions and, of course, the climatic conditions of the region. In order to get the best out of the vine, sufficient hours of sunshine and water must form the vines. The winemakers create every bottle with their years of experience. And ontop come careful reading and plenty of time to mature. And exactly these jewels are served at La Cantientta for you decanted or in a glass on special occasions or just to enjoy. The grape of the Luce Brunello grows on about 8% of the vines planted area of the winery (Luce della Vite). In 1980 Brunello became the first wine in Italy to be called DOCG (Denominazione di Origine Controllata e Garantita). 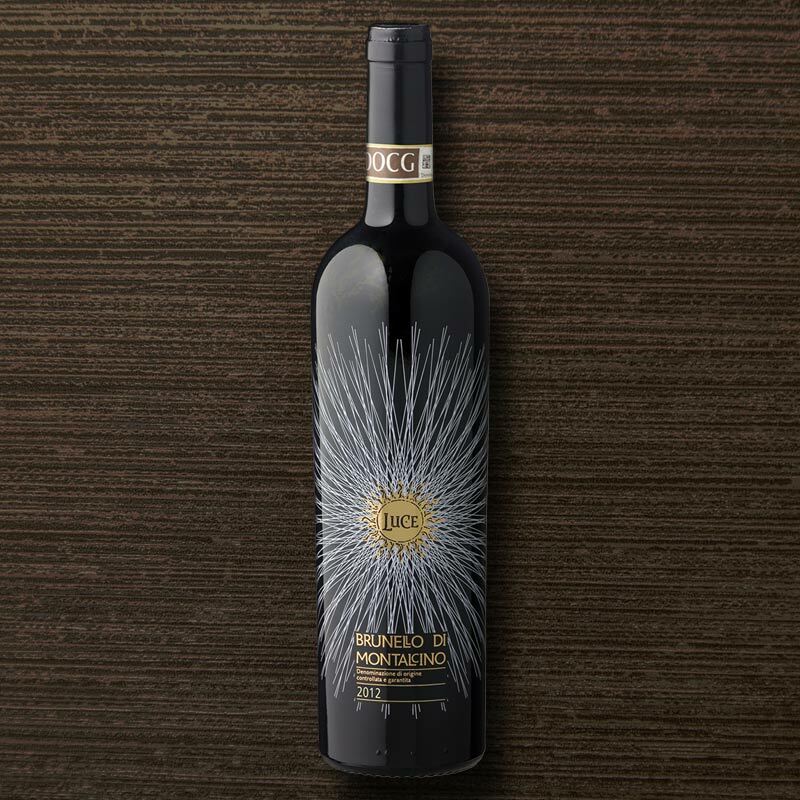 Inspired by the uniqueness of the terroir, the Luce Brunello continues the tradition of this top wine. This wine was the first Sangiovese to be refined in oak barrels, the first modern red wine, made up of non-traditional grape varieties (including Cabernet), and one of the first red wines from Chianti to which no white grape varieties were added. 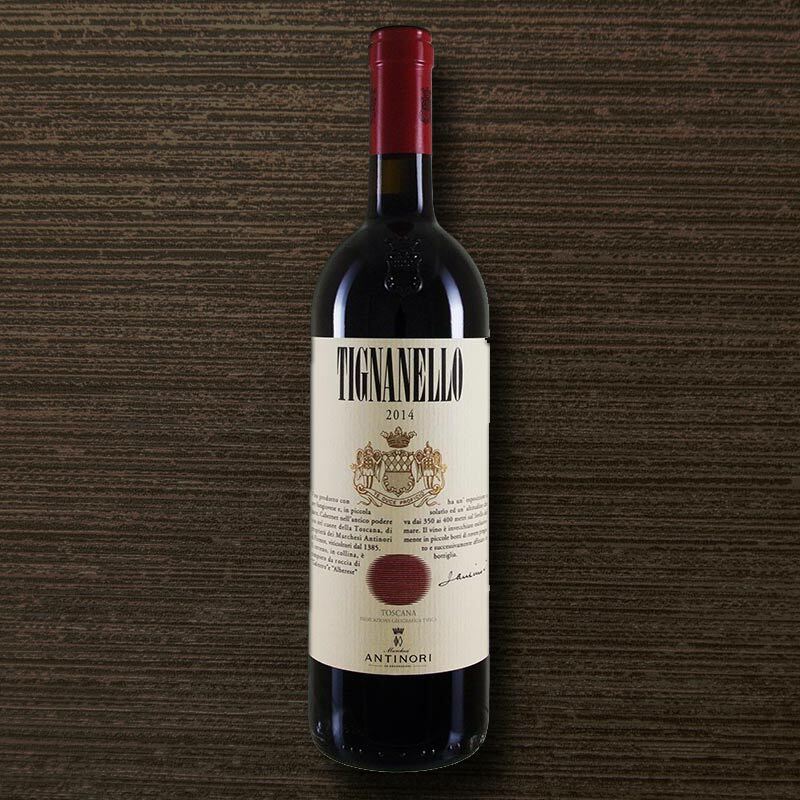 Tignanello is a milestone in the history of wine. The wine is made from a selection of Sangiovese, Cabernet Sauvignon and Cabernet Franc grapes. After about 12 months in barrique barrels, it is refined for another year on the bottle. 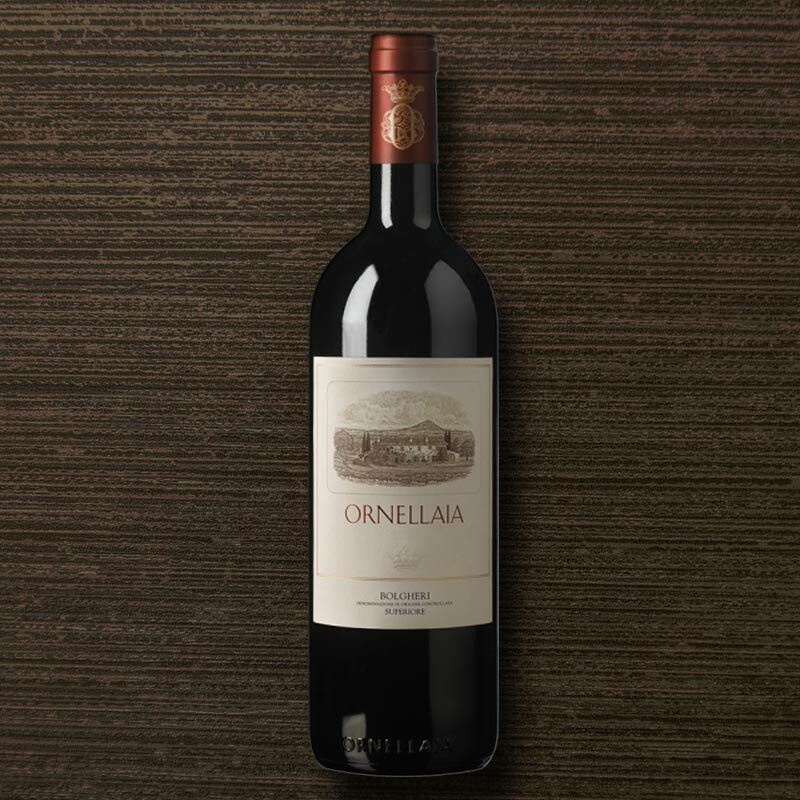 Ornellaia combines the Mediterranean expressiveness of opulent, generous abundance with structure and complexity. The taste of Ornellaia, a blend of Merlot, Sangiovese and Cabernet Sauvignon, reflects the philosophy and savoir-faire of Ornellaia. For all wine lovers, a fruity rosé is the perfect companion for a nice summernight. Rosé wine has become very popular in recent years. A rosé wine is a true all-rounder and impresses with its variety of flavors. In general, the typical rosé tastes refreshing, fruity with a harmonious balance of sweet light acidity. In contrast, rosé wines are also strongly pressed and go well with our delicious steaks. 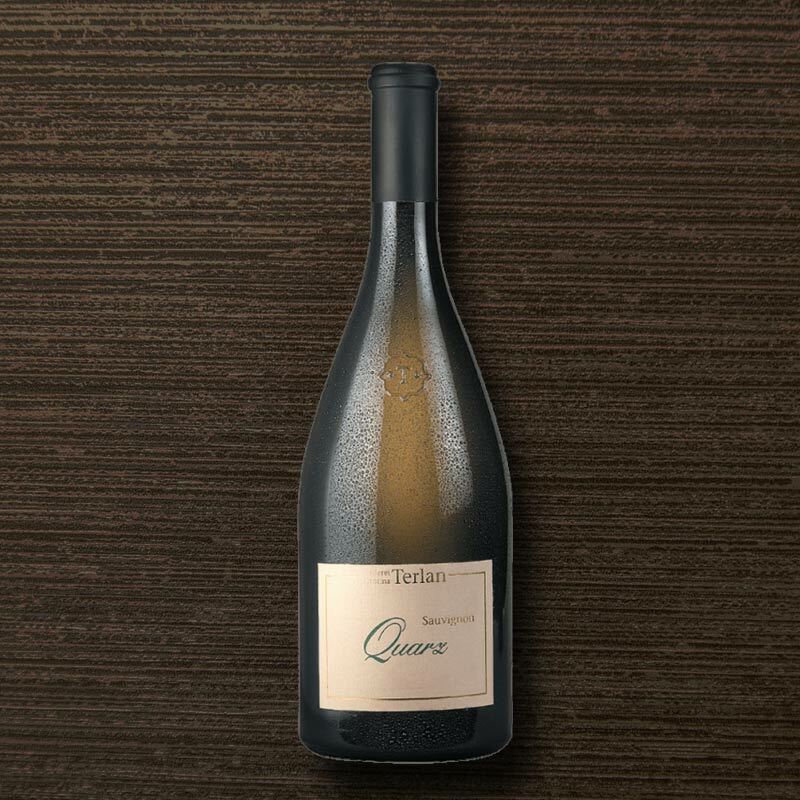 produced with gerapes from the grape varieties Nerello Mascalese and Nero d'Avola is an intensive rosé wine and has a scent of cherry, strawberries and blackberries. A wine that is pleasing and tasty and the acid is restrained. rom the beautiful wine regions of Ca dei Frati and Lugana di Sirmione (Lombardy). 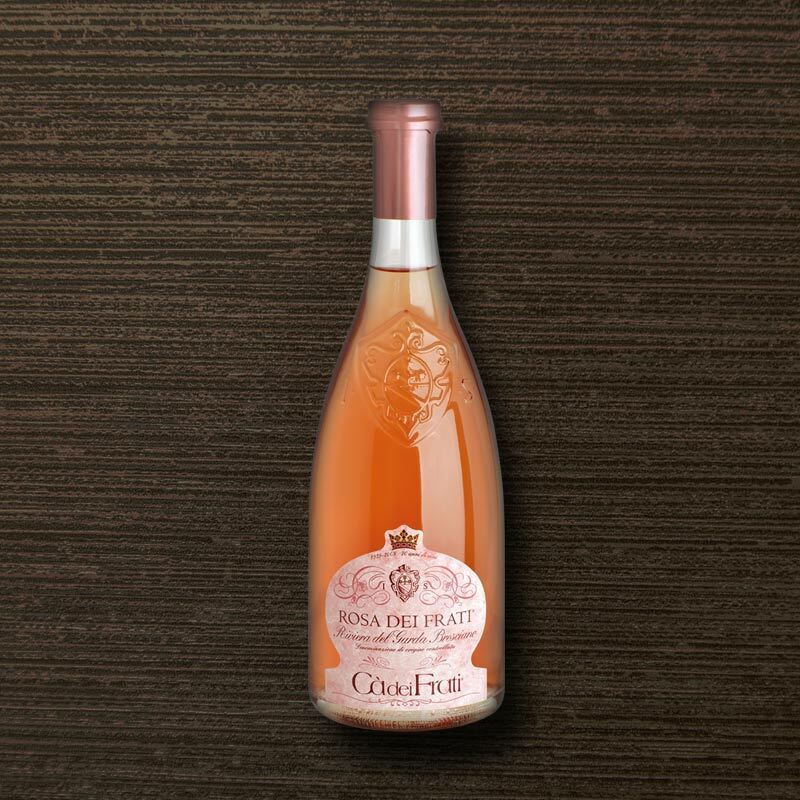 The Rosa dei Frati is traditionally aged in steel barrels for six months and then is matured for another two months in the bottle. 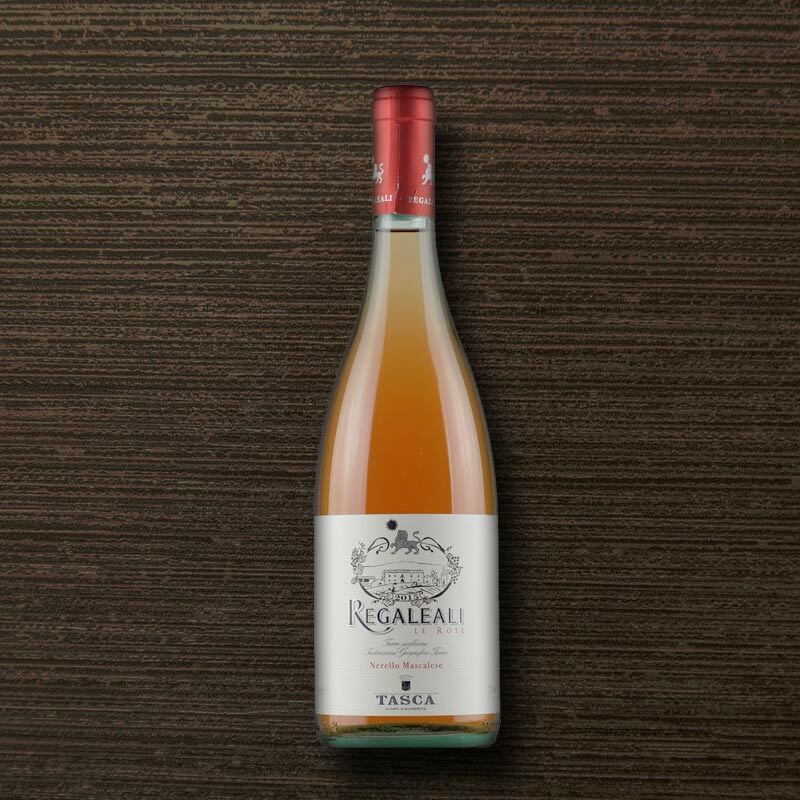 A classic rosé, delicately salmon-colored, slightly floral in the nose with noble flavor of wild berries. 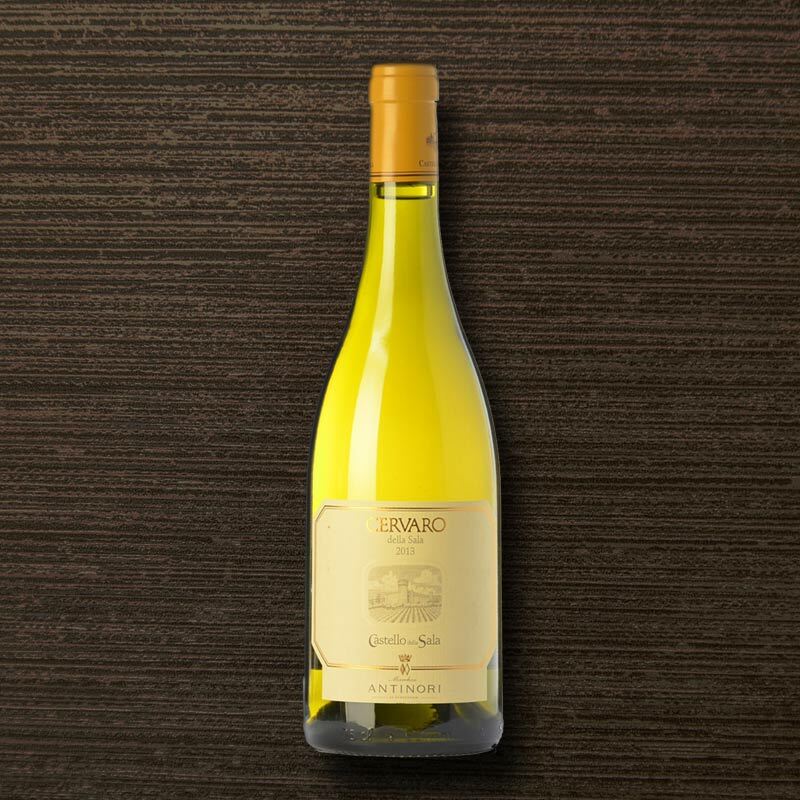 A fresh, juicy wine, with a delicate fruit and a digestible acidity. White wine is very popular because of its lightness. The selection of different flavors surprises again and again. Lovers and connoisseurs are equally enthusiastic for example by Pinot Grigio, Sauvignon Blanc, Chardonnay or Traminer or even a Riesling. is one of the most popular wines worldwide. The grape variety is located on almost all vineyards, from Germany, Italy, France to the USA and Australia.The most popular of the Chardonnay is probably in France, because it has its origins there.Grown in Grand Cru vineyards, the wines receive a very special quality .The white wines of these locations are among the most expensive and exclusive of all. Depending on the location, the wine gets aromas of different flavors, but always a great bouquet. 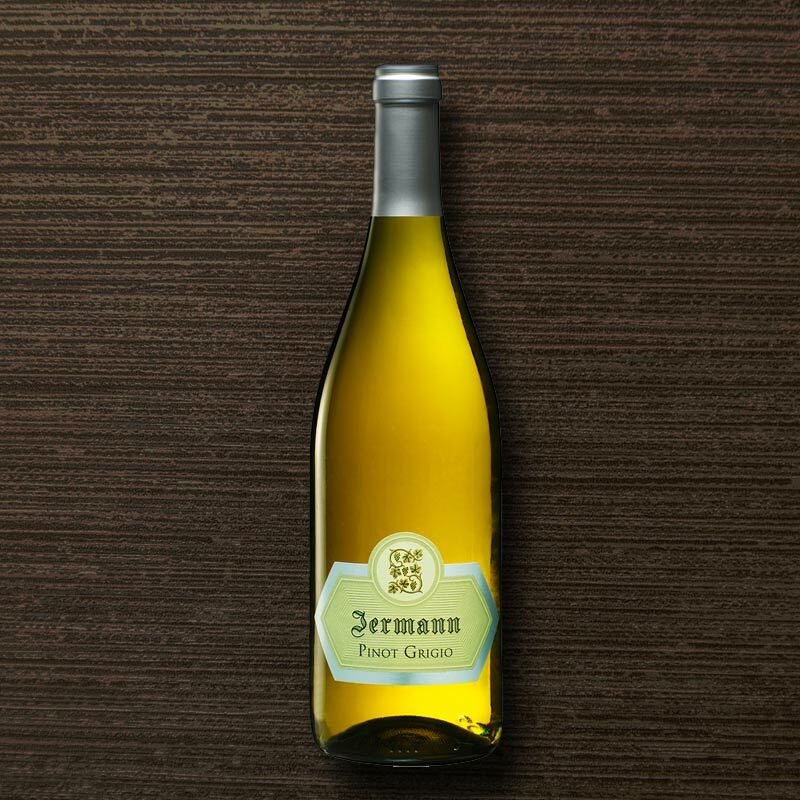 belongs to the French noble grapes and is one of the most important grape varieties of the country. The wine that grows on the Loire plays a special role in Bordeaux. The wines from these regions are known for their high quality and renowned. Unmistakable for the Sauvignon Blanc are its freshness and the crisp acidity. depending on the region known as Grauburgunder, Pinot Gris, Grauer Mönch or Ruländer. The berries are dyed red, but a white wine is produced. The wines have a rather low acidity, but still receive a voluminous and lush bouquet.